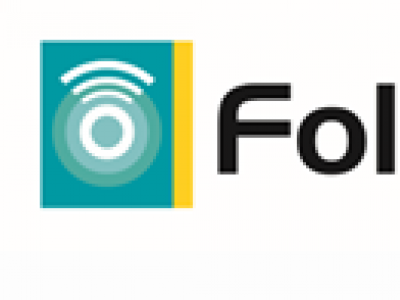 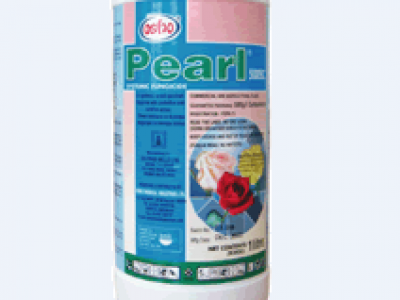 Fungicide with combined contact and systemic properties for the control of Botrytis (Grey Mold) in ornamentals. 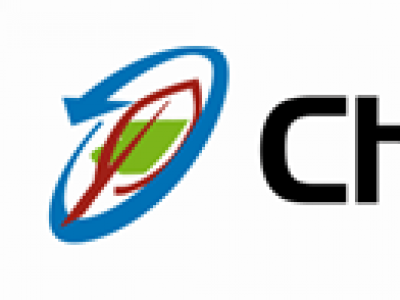 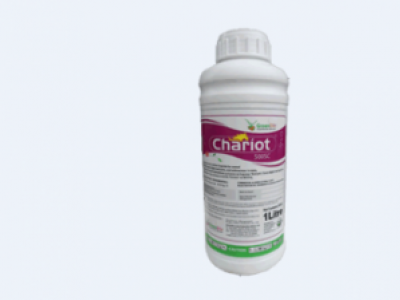 Chorus 250 WG is a systemic fungicide for the control of Botrytis cinerea in Roses, Carnations, Statice, Lisianthus and in other types of ornamental crops. 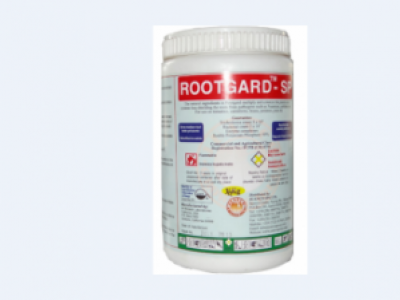 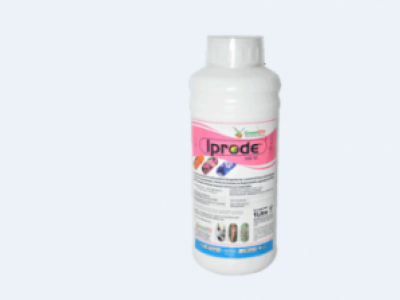 IPRODE 500 SC is a contact fungicide with protective and curative action against botrytis in ornamental.It however targets other pathogens as fusarium, root rot, alternaria leaf spot and blossom blight. 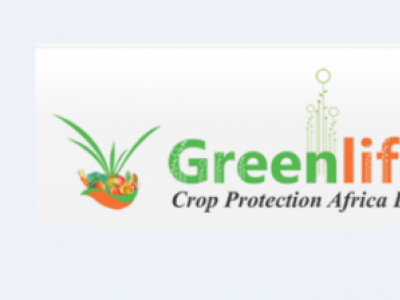 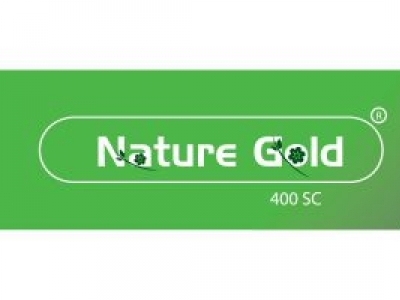 NATURE GOLD 400 SC is a protective and curative fungicide the control of botrytis in roses. 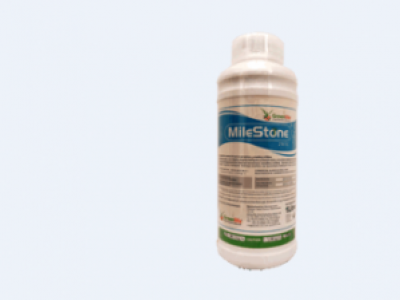 MILESTONE 250 SC is a broad spectrum contact and systemic fungicide for the control of rust in carnations, powdery mildew and botrytis in roses, blight and angular leaf spot in french beans and ascochyta leaf spots in snow peas.